The President and General Manager, Paul Richards, issued a statement to clarify the recall. This was Mead Johnson Nutrition (MJN) News Release last September 20,2010 when the news broke out that a recall was ordered by the FDA on two of their milks, Sustagen and Alactagrow. 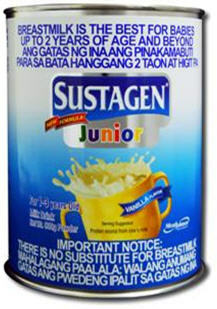 Responding to an administrative recall order from the Philippine Food and Drug Administration (FDA) to remove current supplies from distribution and sale, Mead Johnson Nutrition (MJN) Philippines assured consumers that there is no safety issue with the products Alactagrow® and Sustagen Junior®. The Philippine FDA said it was issuing the order because the fat content in the products is below the new standard listed in the revised CODEX Standards for Follow-Up Formula, which it has recently adopted in the Philippines. Richards explained that when the Philippine FDA recently adopted additional CODEX regulations applying specifically to follow-up formulas, Mead Johnson proactively cooperated and has stayed in frequent communication with the Philippine FDA to ensure that Mead Johnson products would continue to be available for the families that use them, and in compliance with the new regulations. The process of reformulating the products so that they comply with the new CODEX regulations is elaborate and requires considerable time so Mead Johnson requested a renewed Certificate of Product Registration (CPR) prior to the end of the product’s term. CODEX is an international organization that develops and promotes food standards. “Our company is committed to bringing safe, effective, nutritious and high quality products to meet the nutritional needs of the Philippines’ children,” said Richards. Richards said they were surprised by the recall orders, but said they are committed to resolving the issue with the Philippine FDA so that Mead Johnson can continue to offer the children in the Philippines the many nutritional benefits of Alactagrow and Sustagen Junior. Mead Johnson stressed that all of their products currently sold in the Philippines, including Alactagrow and Sustagen Junior, have passed stringent Philippine FDA health and safety requirements and are considered to be safe for consumption and of high quality. While the fat level requirement does not relate to the safety or quality of the product, Mead Johnson is taking steps to meet that requirement also. Mead Johnson is launching today a reformulated version of Alactagrow that meets the new regulatory requirements. Work is also underway to develop an updated version of Sustagen to meet the revised standards. Consumer health and collaboration with the government and the Food and Drug Administration are Mead Johnson’s top priorities. 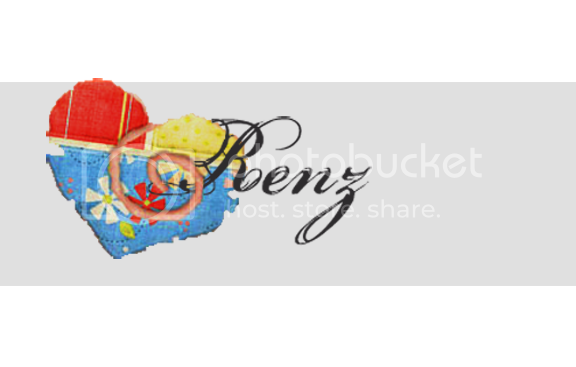 The company has been for some time and is currently in regular contact with the Philippine FDA regarding the recall and the Certificate of Product Registration (CPR) for the affected products. I’m a Sustagen baby myself and I hope this issue gets straightened out and that we take into consideration that Mead Johnson has been around for years providing us with quality products.